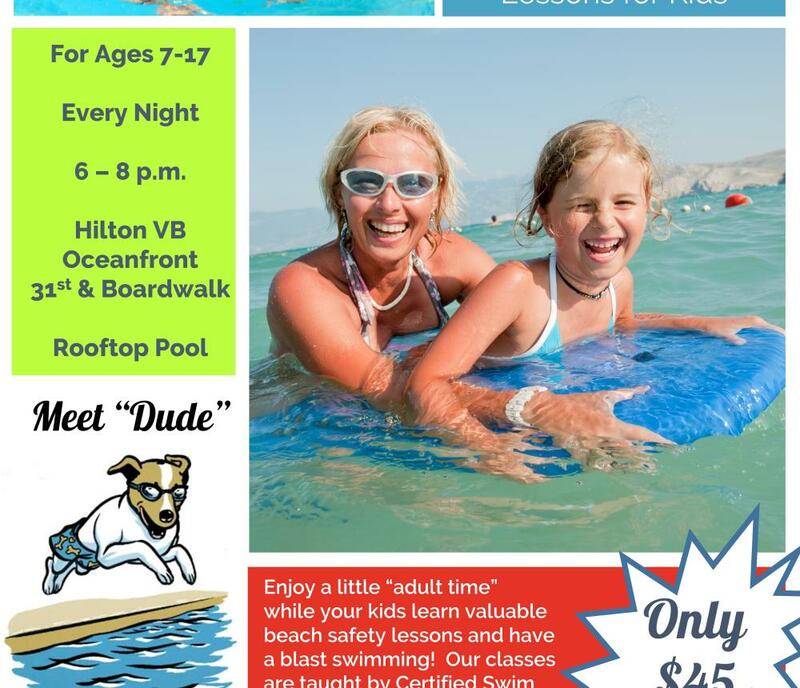 PARENTS NIGHT OUTEDUCATION AND ENTERTAINMENT FOR THEM...A LITTLE QUIET TIME FOR YOU...6-8 PM, NIGHTLYA premium service designed entertain and educate children while creating time for parents to wind down from the day. 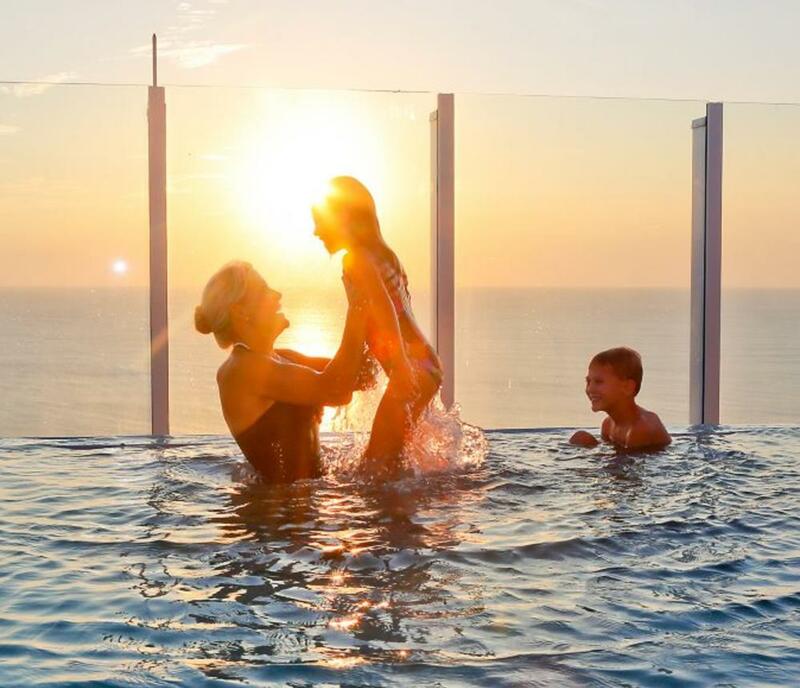 Exclusively tailored during the dinnertime hour, enhancing the experience for both child and parent. 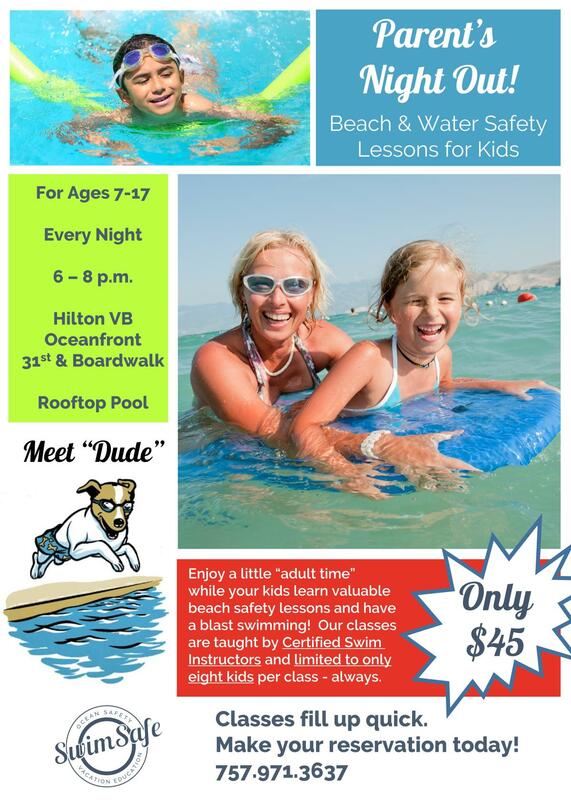 Each nightly experience begins with a welcomed greeting and meeting of the SwimSafe Team atop the rooftop pool of the Hilton VB Oceanfront Hotel. From building a personalized swim team to simulating waves on a surfboard and becoming vacation beach ambassadors. 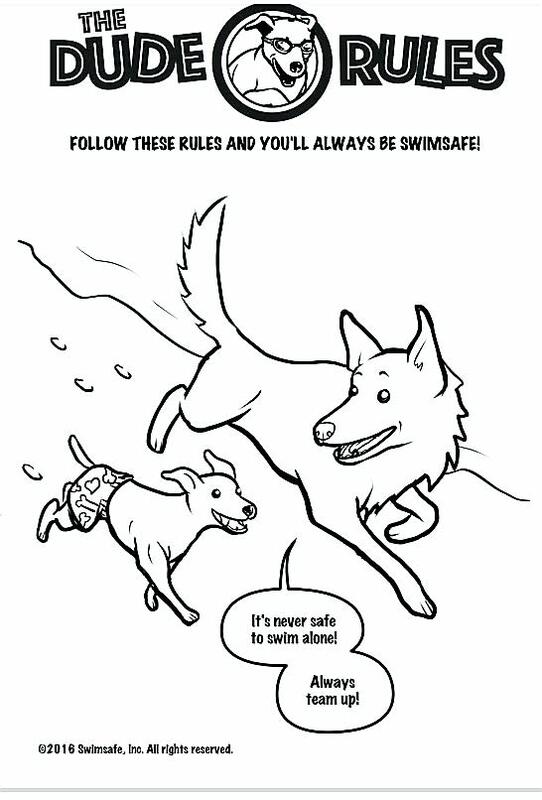 SwimSafe’s Parent’s Night Out offers enjoyment for the both the parent and the child.